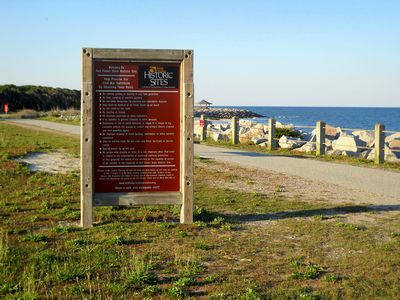 Fort Fisher State Historic Site and Fort Fisher State Recreation Area are located at the southern tip of Pleasure Island (south of Wilmington). 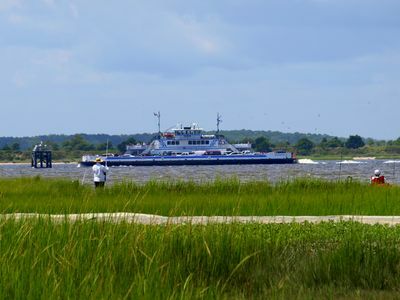 Miles of sandy beaches along the Atlantic Ocean on the east side and the Cape Fear River on the west provide the perfect setting to enjoy fishing, swimming,sunning, and exploring nature in this serene coastal region. 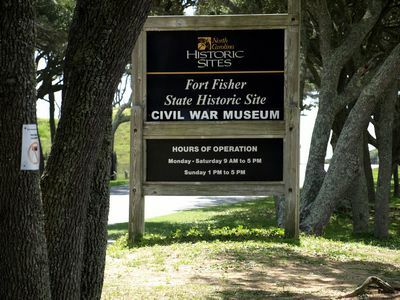 Once a lifeline for supplies to Confederate armies inland, Fort Fisher suffered a fatal attack from the sea in January 1865 that helped the Union crumble the Confederacy's last open port and ultimately end the Civil War. Visitors can tour the fort's remains and see exhibits in the Civil War Museum. 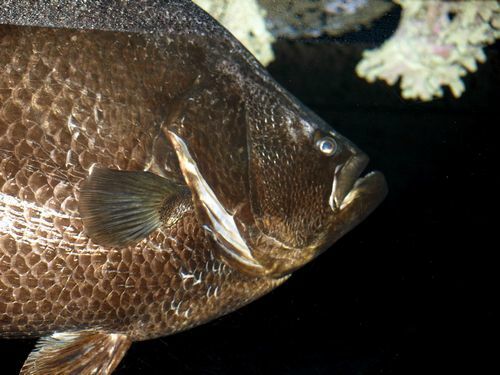 The North Carolina Aquarium at Fort Fisher is the largest of the state's three aquariums, and features exhibits, activities, and special events about sea life in and around the Cape Fear River basin, the ocean, and surrounding area.